Woot! 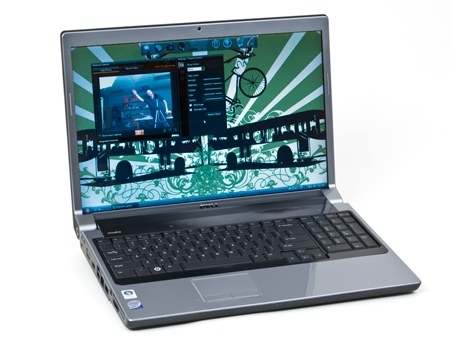 Check out the Dell Studio 17” Core 2 Duo 2GHz Entertainment Notebook for only $549 + 5 shipping. It’s a refurbished computer but the price isn’t all to shabby.